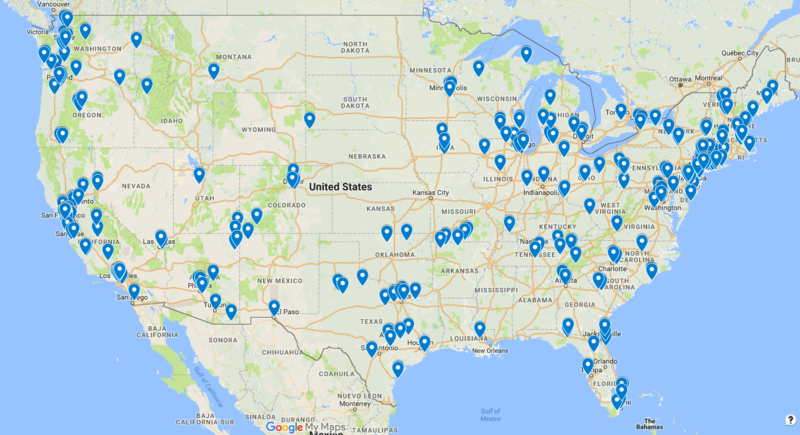 If you would like to be informed about local training events in your area, and you aren’t yet on our trainer map, please let us know your name and location. We’ll put you on the map! Put Me On the Trainer Map!